The best simple camping recipes for your next family trip, for breakfast, lunch, dinner, and s’mores. Are you heading out into the woods with your family this summer, spending some time in the open air and sleeping in tents? Or, just want to do some backyard campfire cooking? 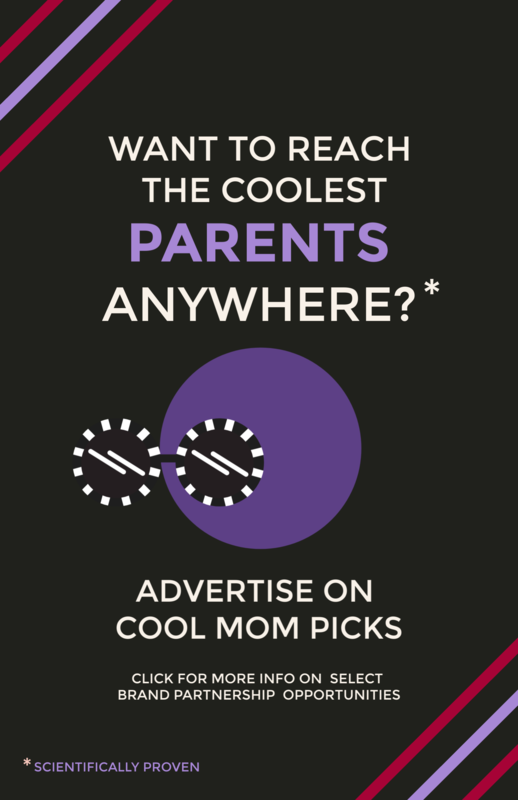 Well, we’ve got you covered! First, make sure you don’t miss these camping gear essentials we recommend you buy before you head out on your first trip. Then, let’s talk food. Cooking over a campfire is the best part of camping, in my opinion. Those slow meals where everyone pitches in, and you relax and talk and no one runs off to play Fortnite as soon as they’re done eating? Perfection. 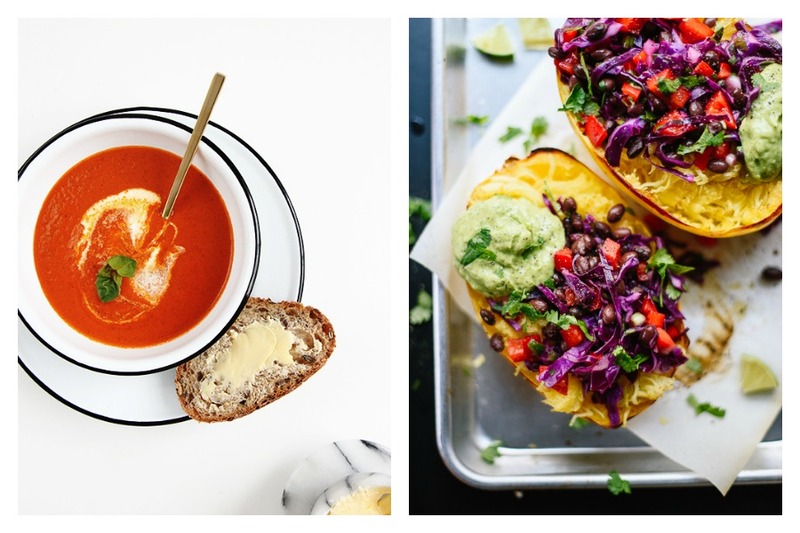 I’ve rounded up some of my favorite camping recipes for every meal here. 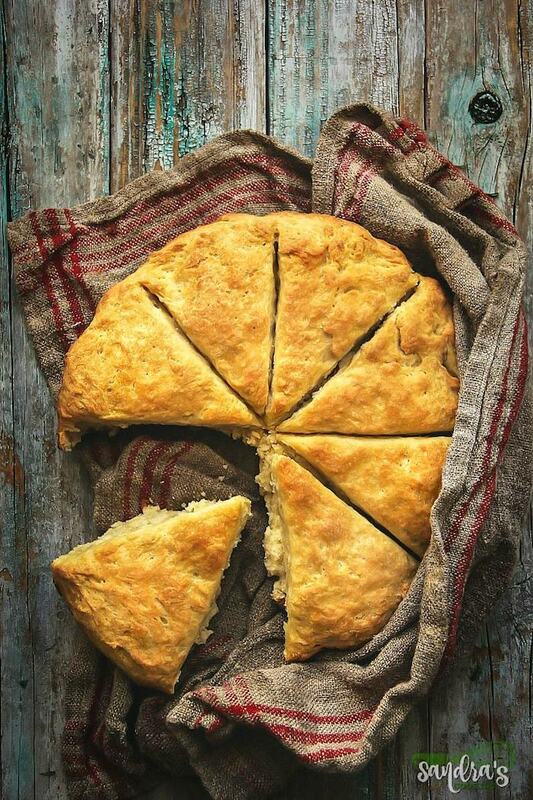 These are simple recipes with few ingredients, and you can cook them easily in a dutch oven or over the open flame. I’ll even suggest a few tips I’ve learned through the years. Because, yeah, I’ve had a few campfire meals turn out…not so amazing, too. 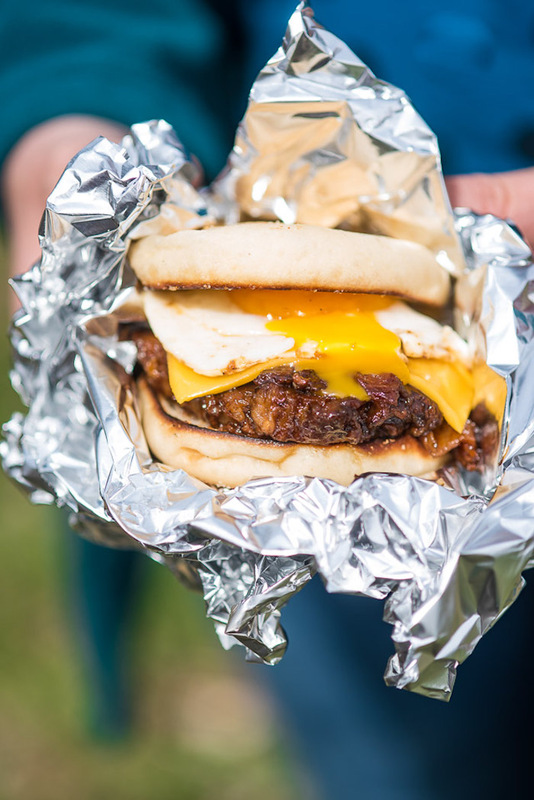 For your first night at camp, bring some pulled pork barbecue along, then use the leftovers for these Pulled pork English muffin sandwiches from The Adventure Bite. Of course, you can always use sausage too — precooked is easier, because you just have to warm them. 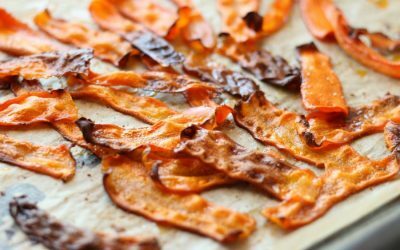 Have the kids help wrap these up after dinner the night before and store them in your cooler, then just warm them over the fire with your coffee in the morning. 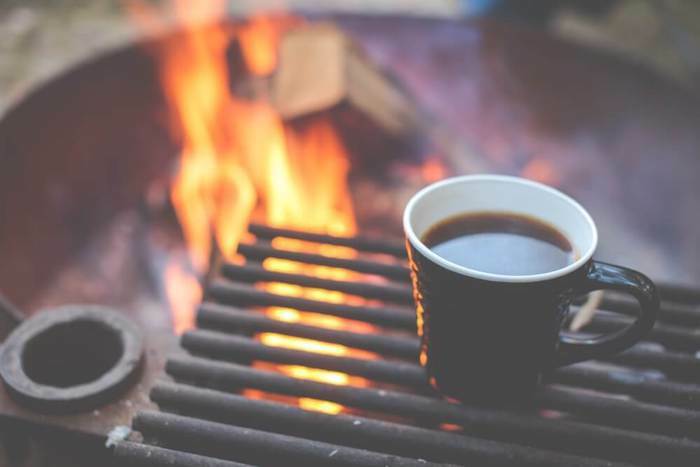 Speaking of coffee, Back Road Ramblers has a great roundup of hot drink recipes for camping, including this easy mocha latte for those early mornings. Because waking up when the sun rises can be tough, and a little caffeine kick helps. A lot. Let me just say, I want to go camping with Brooke from Chocolate & Marrow. Because, OMG, please click through to look at their gorgeous campsite near the Pacific Ocean. Wow. 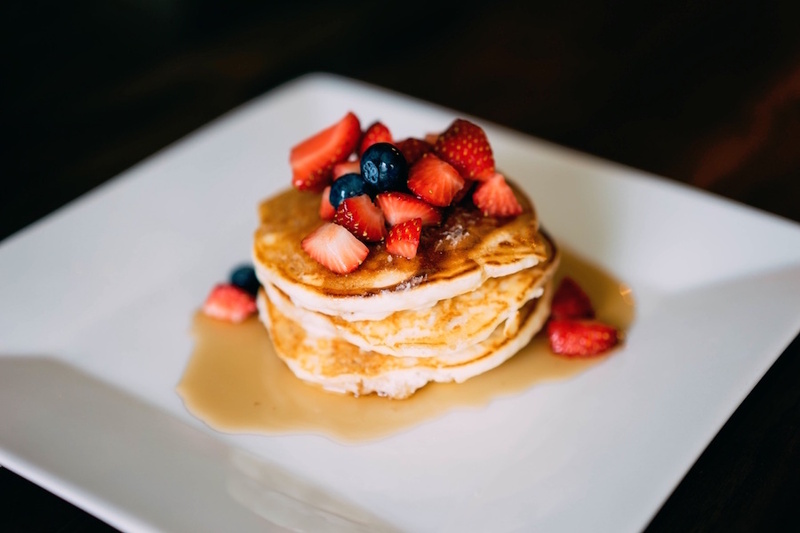 Also, who wouldn’t want to wake up to a plateful of from-scratch Mason Jar Pancakes with real maple syrup? 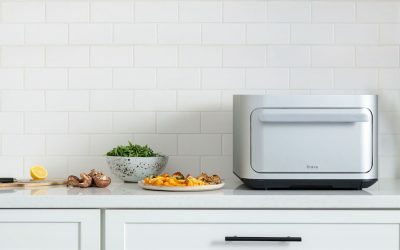 If this sounds daunting, don’t worry: it’s simpler thank you think, particularly because Brooke has the recipe broken down by what to prep at home and what to cook at the campsite. So delicious and so worth it. 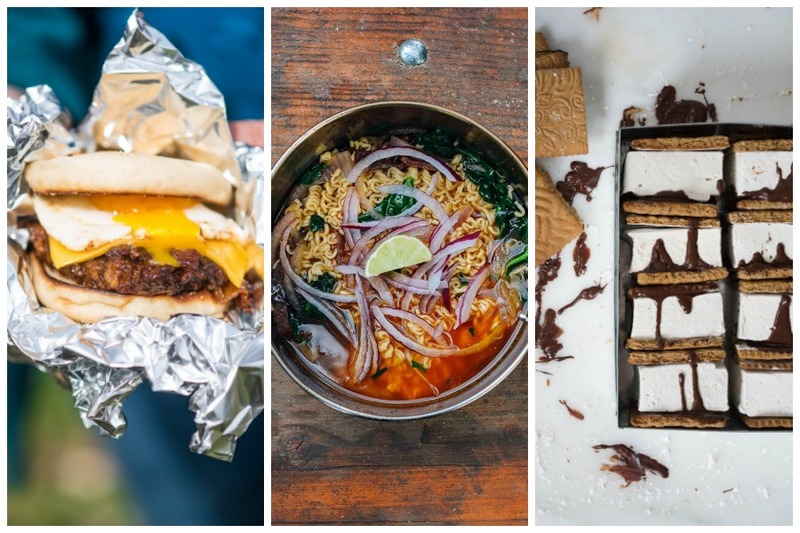 Related: 15 of the best campfire recipes that make camping worth the effort. Really! 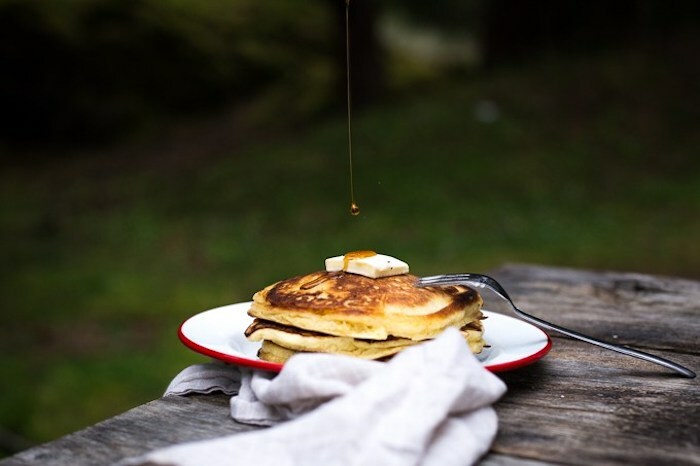 I personally like a hearty, protein-packed breakfast when I’m camping, because our days tend to include hiking, canoeing, and other physical activity. This Cheesy Bacon & Egg Hash at Cafe Delites is very similar to the legendary (yet top-secret, sorry) Boy Scout recipe that’s been in my son’s troop for years. It’s full of meaty, carby goodness — and there are never any leftovers. 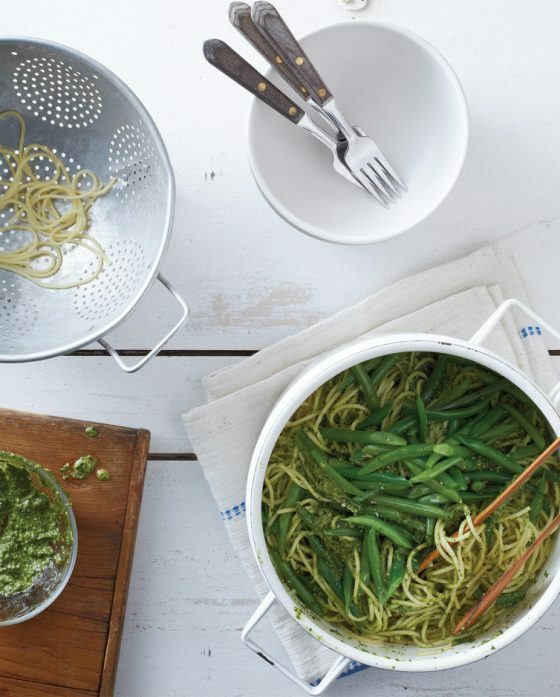 And it’s a simpler camping recipe than you might think! Quick tip for keeping your cast iron pan clean at camp: After each meal, scrub the pan down with water and an abrasive pad, then give it a good wipe with olive oil and a paper towel. 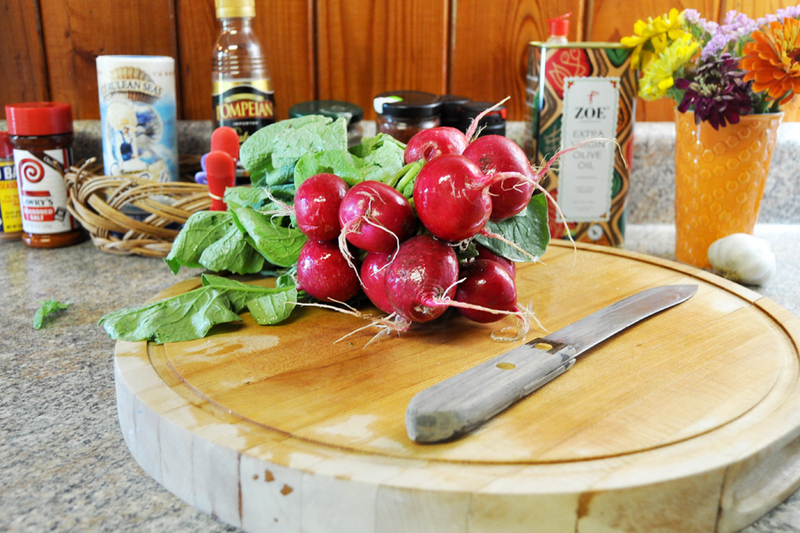 It will be ready to go for your next meal, and that olive oil finish makes it easier to clean each time you use it. 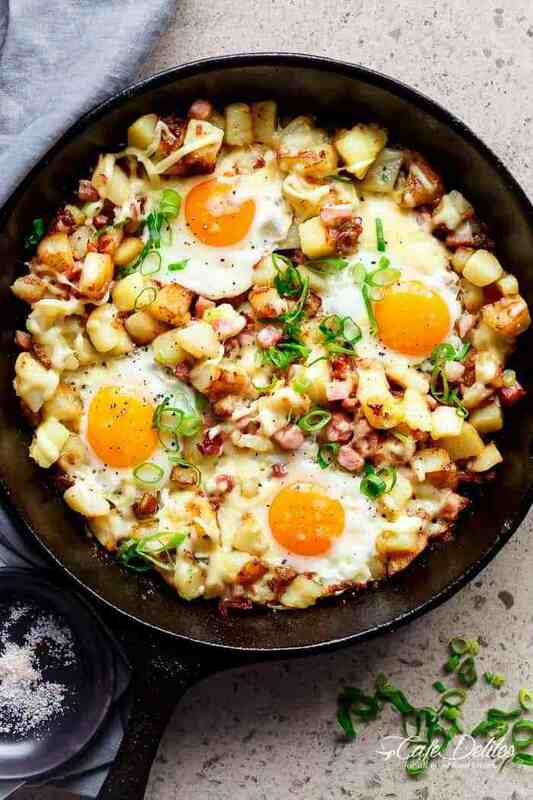 Okay so that breakfast hash recipe I shared above? If we have any leftovers, we turn them in to burritos. But…we usually don’t. 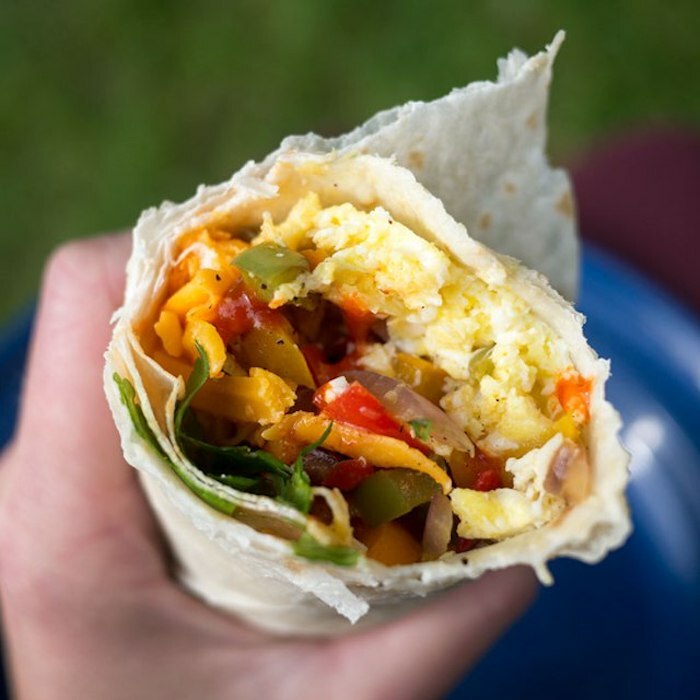 So I love this veggie Breakfast Burrito recipe at The Camp Gal. Handheld food is always a good idea when camping, and I love buying bulk items (like tortillas) that I can use for multiple meals. Yum. I’m not sure if this Dutch Oven Damper Bread at Sandra’s Easy Cooking officially counts as any particular meal on its own, but it’s a great recipe to start your day if you eat light, and makes for a perfect side for literally any of the meals here.You won’t regret it. 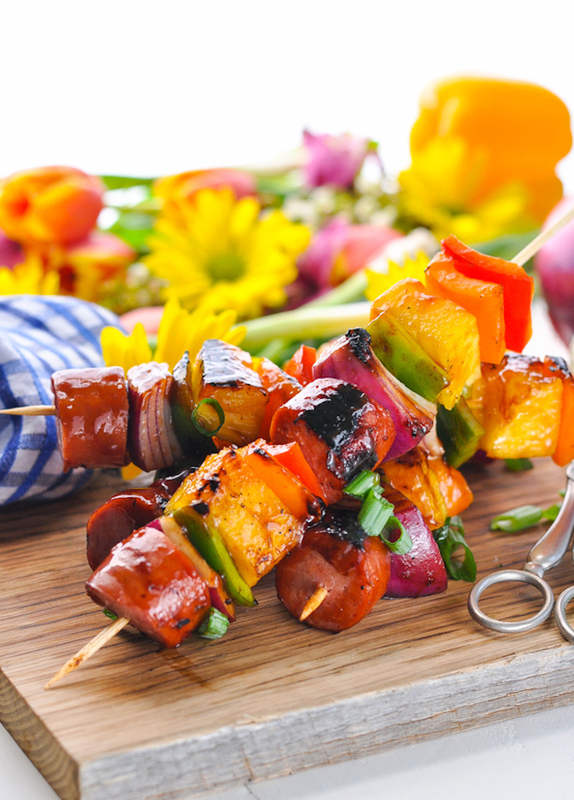 If you brought along a basic camp grill for your campfire (which I highly recommend) then these Hawaiian Kielbasa Kabobs from The Seasoned Mom will be a super quick and easy dinner for you. Or, you can skip the kabob skewers and just cook the meat and veggies on the same roasting sticks you’ll use for your s’mores later. 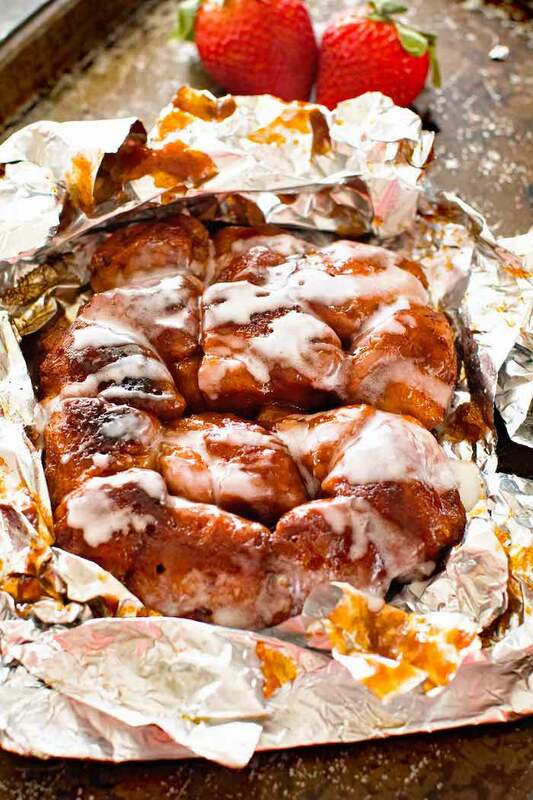 To make this campfire recipe that much faster to prepare, I’d have the Hawaiian glaze prepped at home and ready to go. 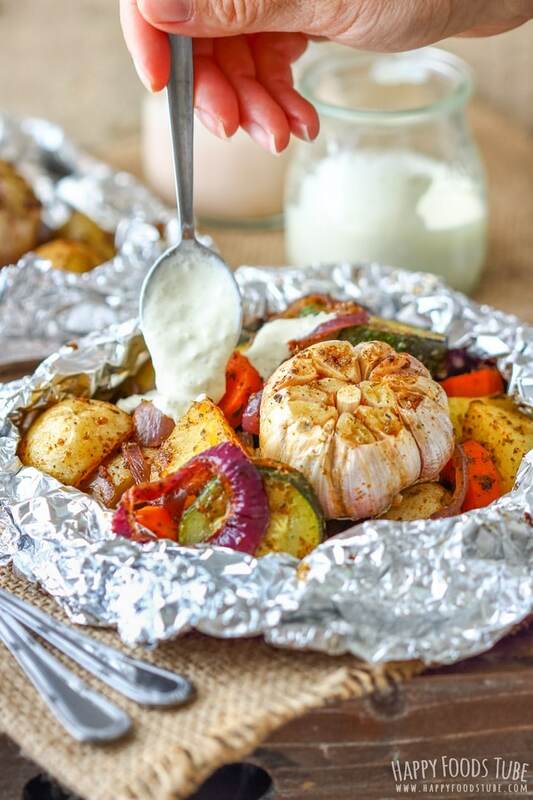 As you can tell, I’m definitely a fan of foil pack dinners for camping .Not just because they’re generally easy camping recipes overall, but because all those flavors meld together while they’re cooking over the fire making them extra delicious. 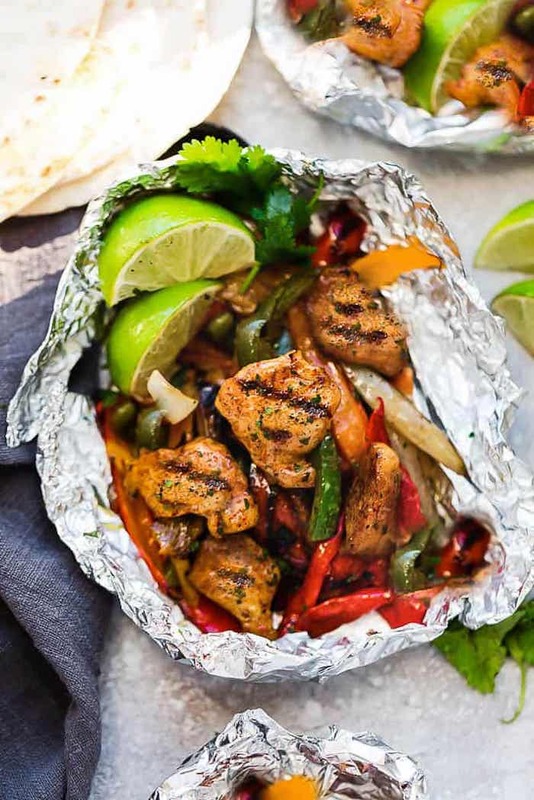 Use up any leftover tortillas with these Chicken Fajita foil packets recipe from Life Made Sweeter. So smart! Of course, you can switch the meat to beef or even seasoned tofu, for a vegetarian adaptation. I’d recommend pre-mixing your spices at home then packing them in a small (sealed!) sandwich bag for the trip, so you’re not dealing with multiple spice jars when you’re camping. I joke that my kids are cheese-atarians, so these Individual Mac & Cheese bowls from Lauren’s Latest would be right up their alley after a long day outside. Campfire serving tip: set the hot foil bowls inside paper bowls, so your kids can eat the dish when it’s warm, without burning their fingers on the edges of the bowl. If you think camping isn’t camping without hot dogs, get creative beyond the basic condiments — a gourmet hot dog bar is a great idea for a campout! 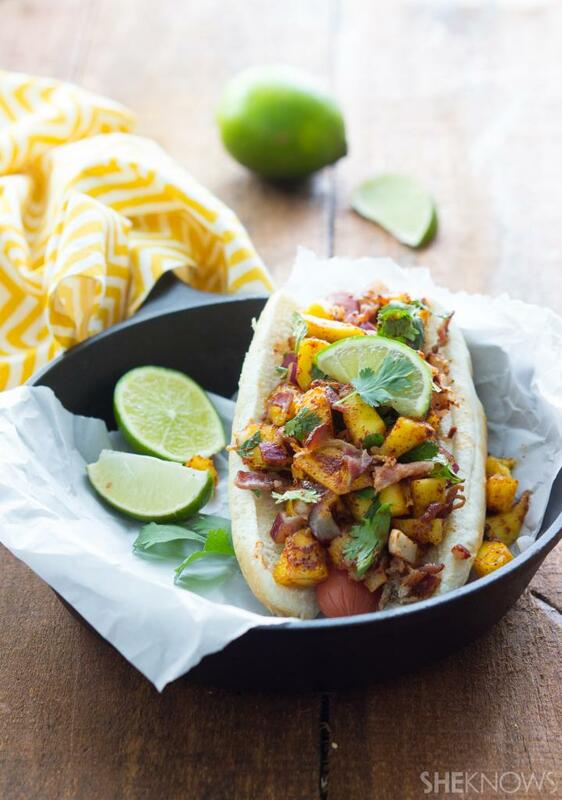 Find some inspiration at Stacie’s post on 6 killer hot dog recipes, including this Mango Bacon Salsa-Covered Dog recipe from She Knows. Whoa. Of course camping doesn’t have to be about hot dogs or food on sticks, at all. 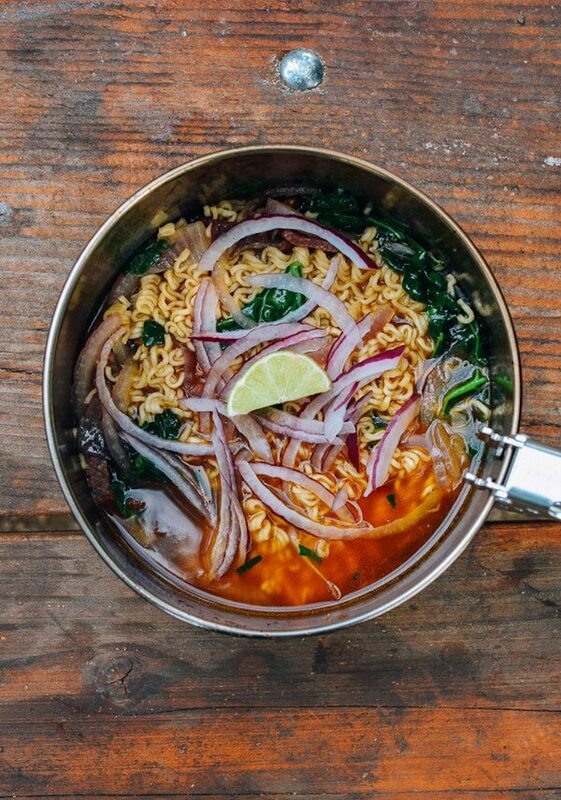 This Pho Ramen recipe at The Woks of Life looks amazing. Just don’t forget to bring some bowls along. Make these veggie foil packets from Happy Foods Tube and you’ll have an easy and delicious side dish for burgers. Or, or load those packets up and make them their own entree. 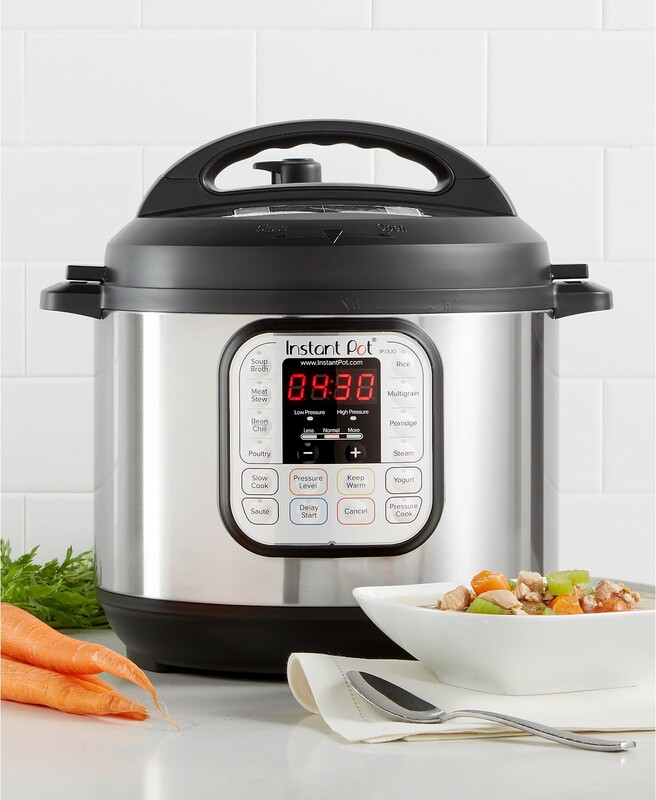 Since it’s veggies only, they’ll cook quickly (as long as you chop those potatoes fairly small) which is always nice when you’re super-hungry after being active all day. 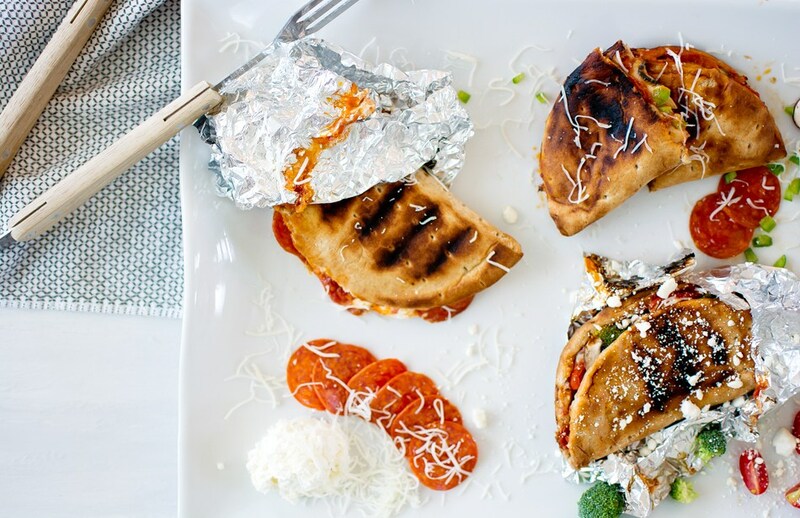 If your kids are like mine, and they cannot live without pizza every few days, then this recipe for Campfire Pocket Pizzas at KJ and Company will be a fun dinner for them at camp. Bonus: It’s make-your-own, so everyone gets exactly the kind of pizza they love best. And, less cooking for the adults! 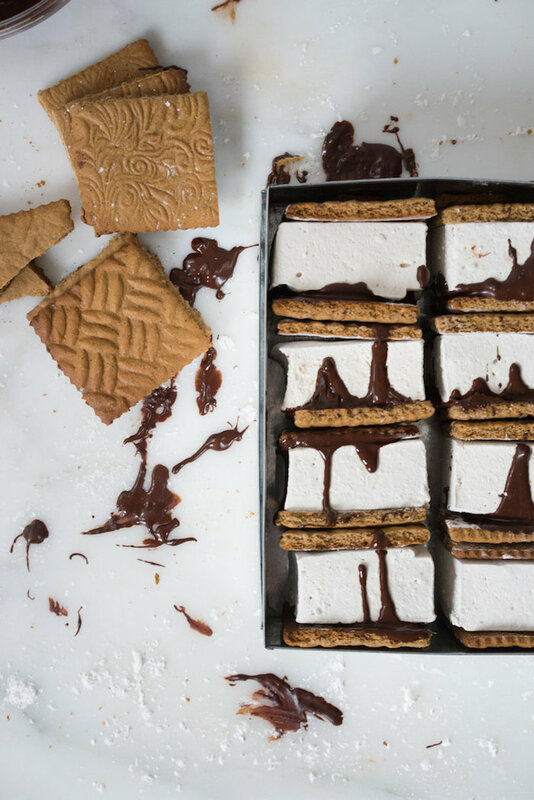 Of course we can’t have a roundup of simple camping recipes without some version of s’mores. But while the kids are being basic with theirs, may I recommend Espresso Honey S’mores at Cloudy Kitchen for you? 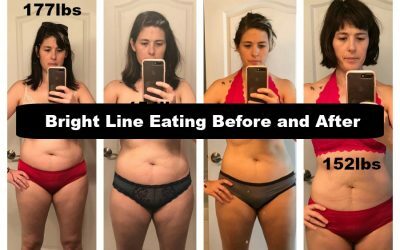 Make sure you have enough for seconds! 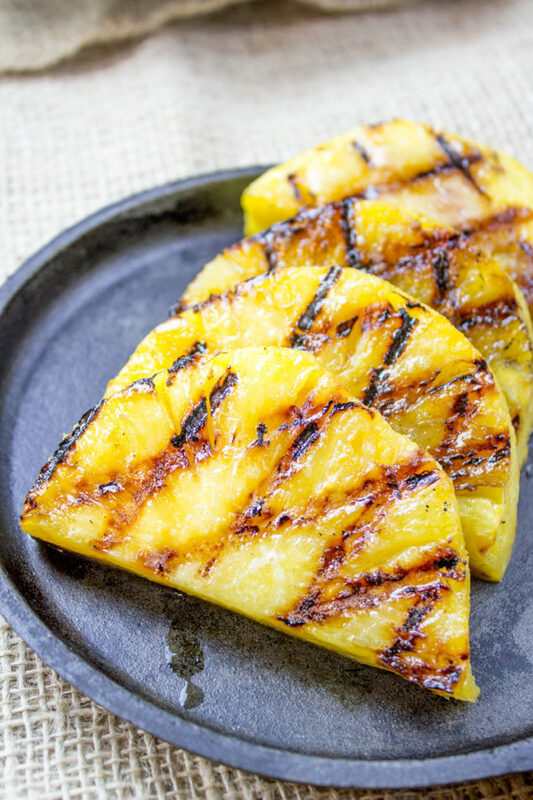 Have you tried grilled pineapple before? Incredible. 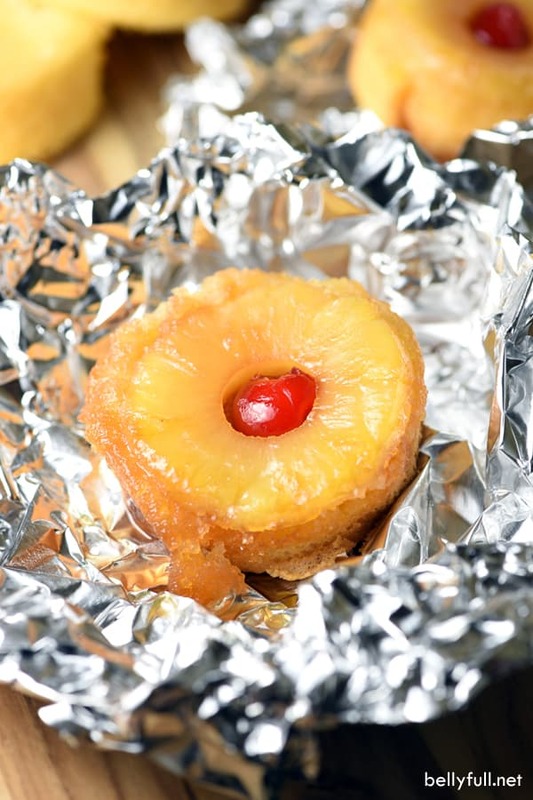 Camping is the perfect opportunity to try out this Grilled Pineapple recipe at Dinner then Dessert, which I’m fairly sure will change your life. Trust me, it will not stay limited to your camping trips; you’ll be trying to justify eating it for breakfast before long. 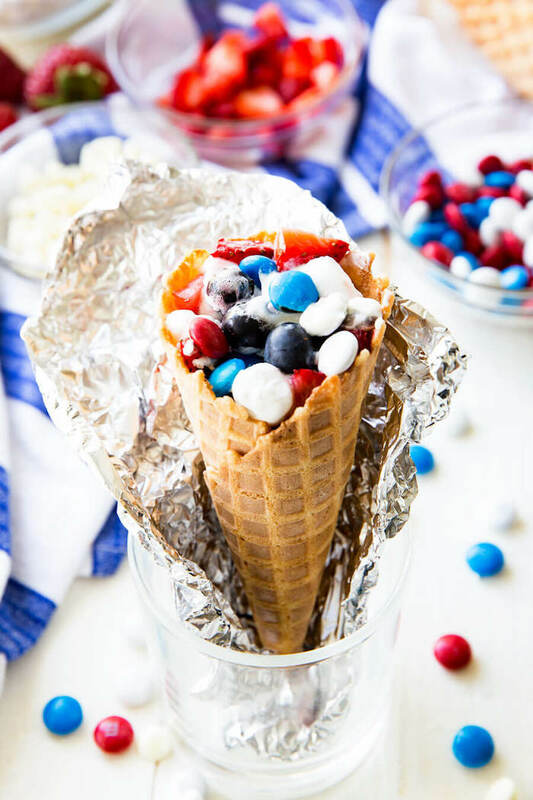 For another fun, simple campign recipe for dessert, a kid-favorite in our home is this recipe for Candy-filled Waffle Cones from Easy Peazy Mealz. Fill them with chocolate, fruit, or pretty much anything sweet and enjoy a yummy, melty dessert. Chances are, you won’t be able to finish one, though! 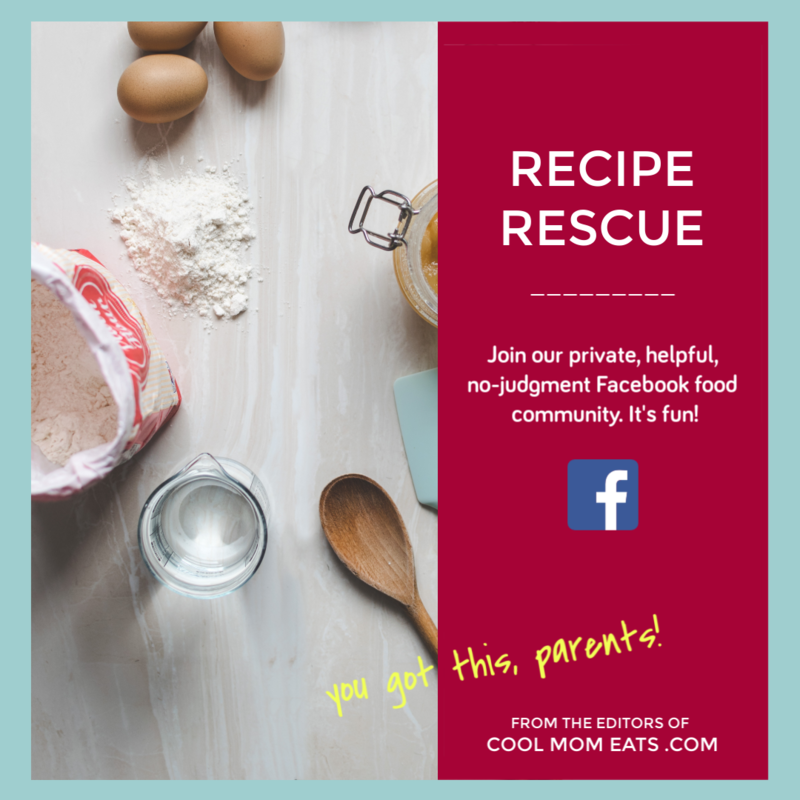 Like I said, pineapple grills so beautifully, which is why I’m dying to try this Pineapple Upside Down Cake from Bellyfull with the kids. 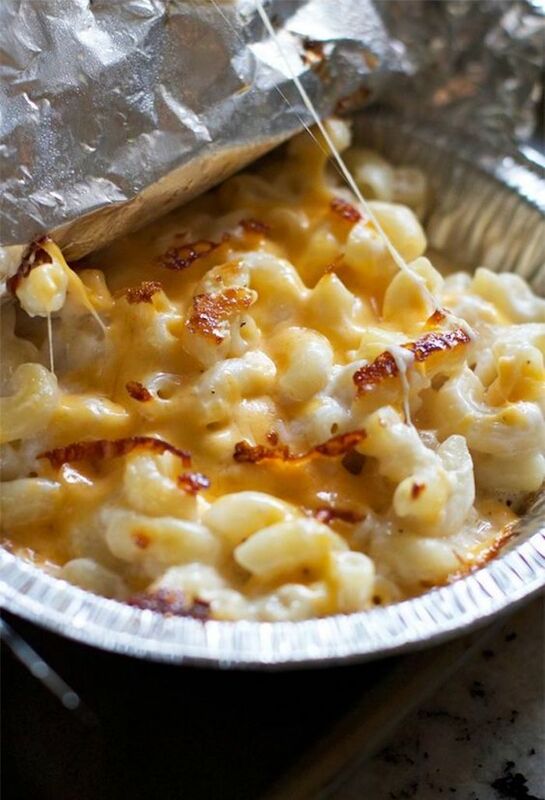 We can make it together at camp, or I can prep the foil packets ahead of time and let my kids be surprised by the fun dessert inside. This simple dessert — just 5 ingredients + a smart hack — is such a sweet ending to your day.